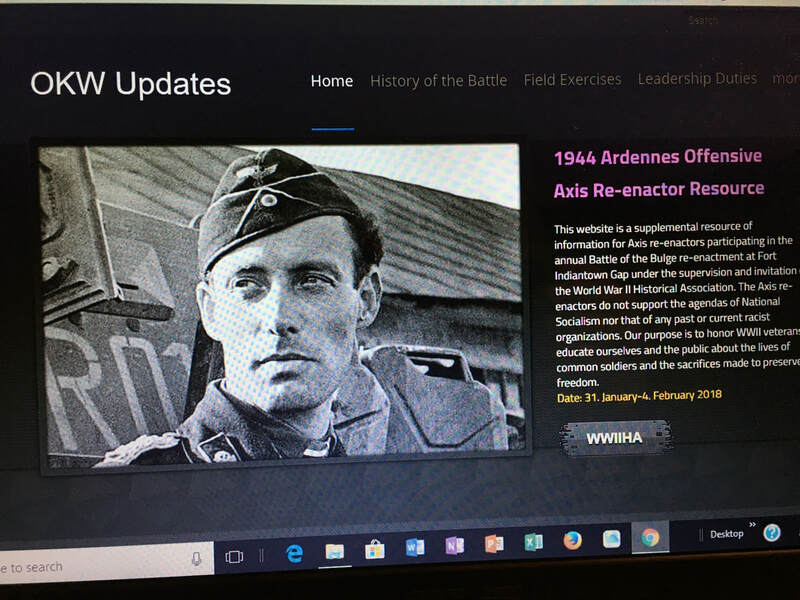 OKW Updates is the website for German re-enactors who participate in the Battle of the Bulge re-enactment. 1) Provide 24/7 access to event-specific information needed by the Germans in the weeks prior to the event. 3) Provide education about the actual battle and the World War II Historical Association's mission for the event.